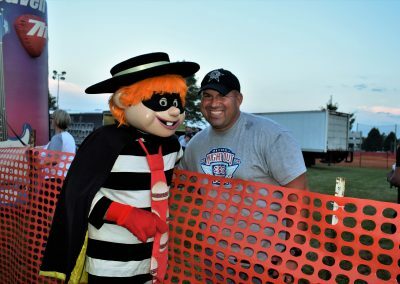 South Elgin, IL. 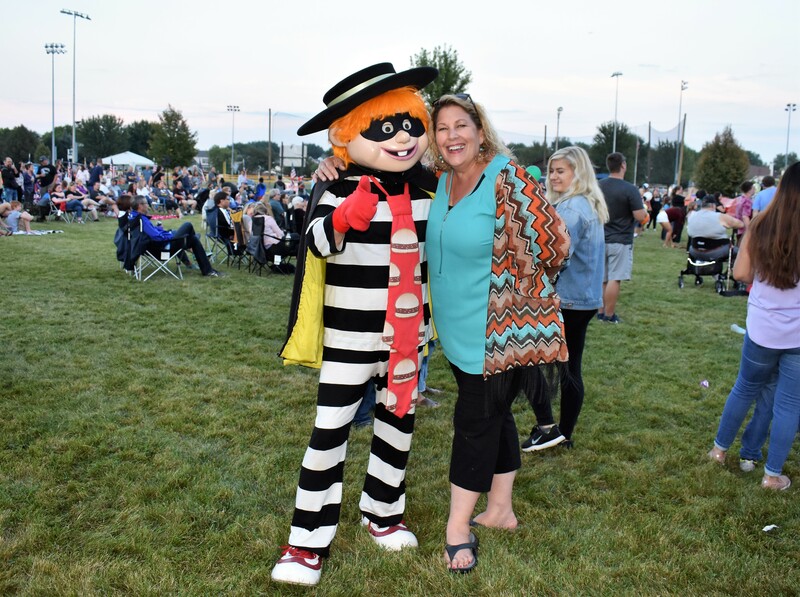 – The community came together to celebrate National Night Out at Jim Hansen Park in South Elgin On Tuesday, August 7th. 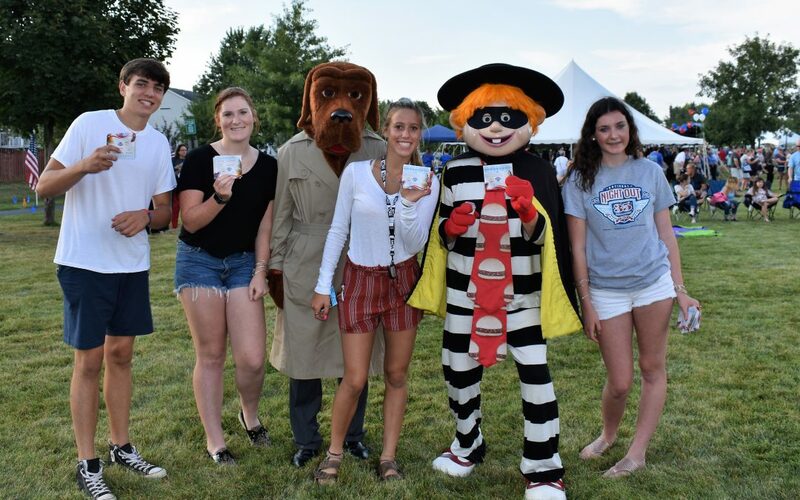 South Elgin’s annual National Night Out event brings residents together to build a healthier, safer community, generate support for anti-crime programs and strengthen police and community relations. 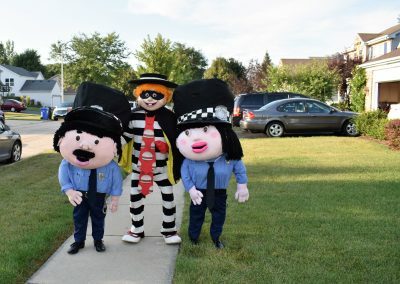 Bear Family Restaurants, who own and operate the South Elgin McDonald’s, strongly support the efforts of the South Elgin Park Police Department. 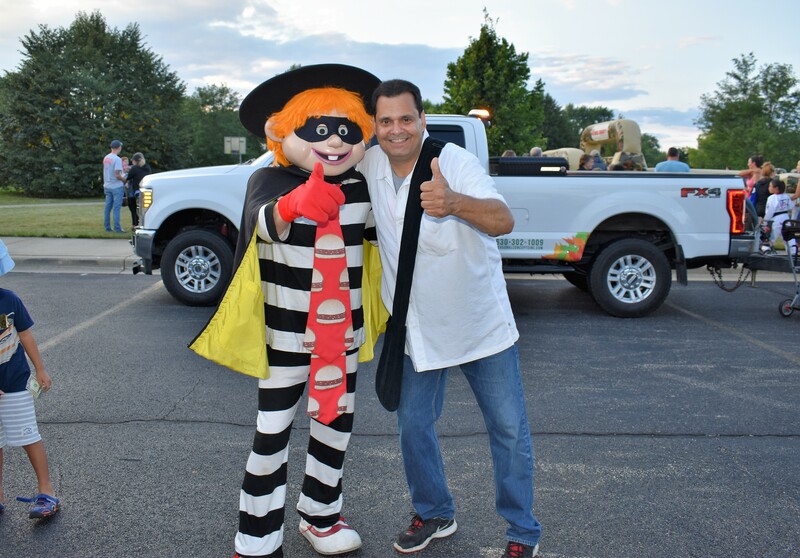 “We are proud of our role in South Elgin. The Bear Family Restaurants has been involved in this community for over 50 years and we are happy to see the South Elgin community come together for crime prevention,” said McDonald’s Owner/Operator David Bear. 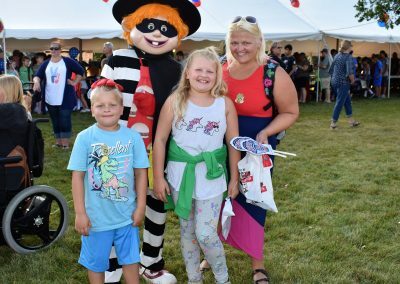 Festivities included entertainment, food, and refreshments. 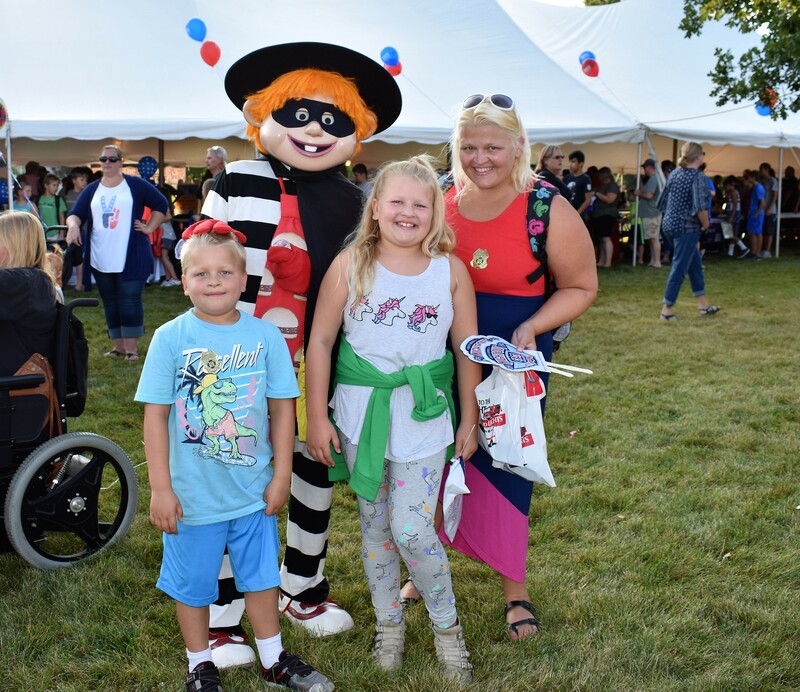 Attendees also enjoyed taking pictures with special guest The Hamburglar, who was honored to attend the event to celebrate the culmination of the year-long crime prevention efforts in all South Elgin neighborhoods. 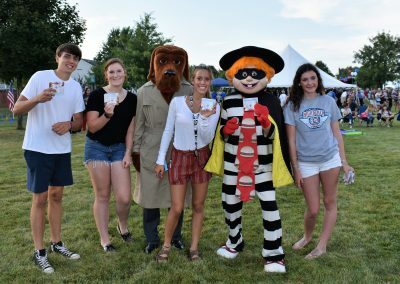 Bear Family Restaurants donated free Vanilla Cone coupons, that the Police Department handed out to the families in attendance. 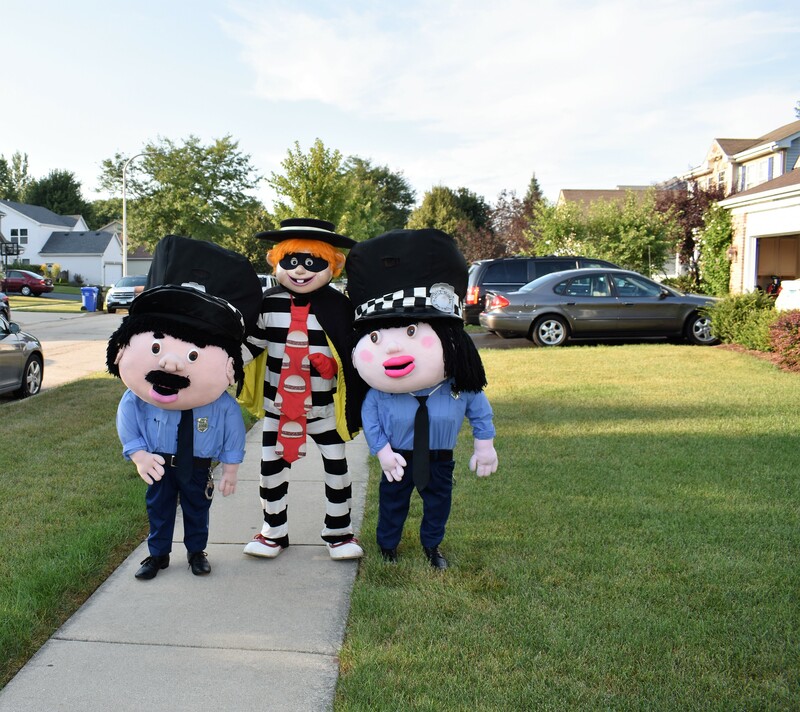 The Bear family looks forward to continuing their active role in the South Elgin communities for many years to come. 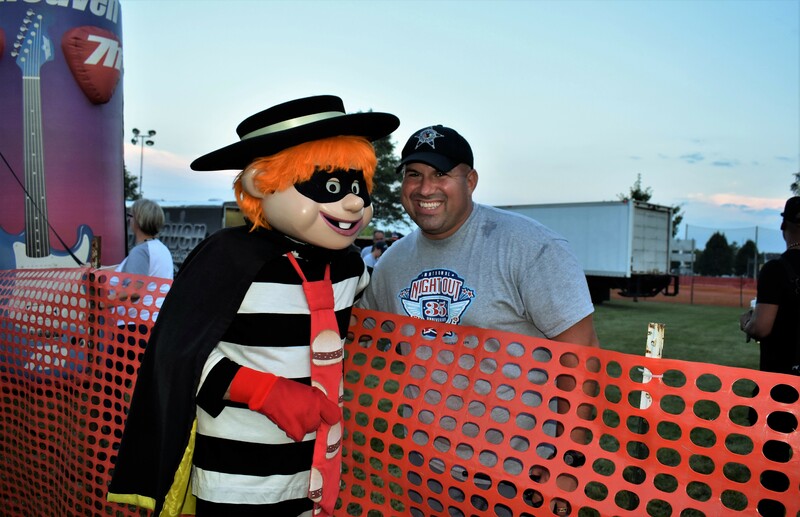 The South Elgin National Night Out was organized by Community Relations Officer James Creighton of the South Elgin Park Police Department. 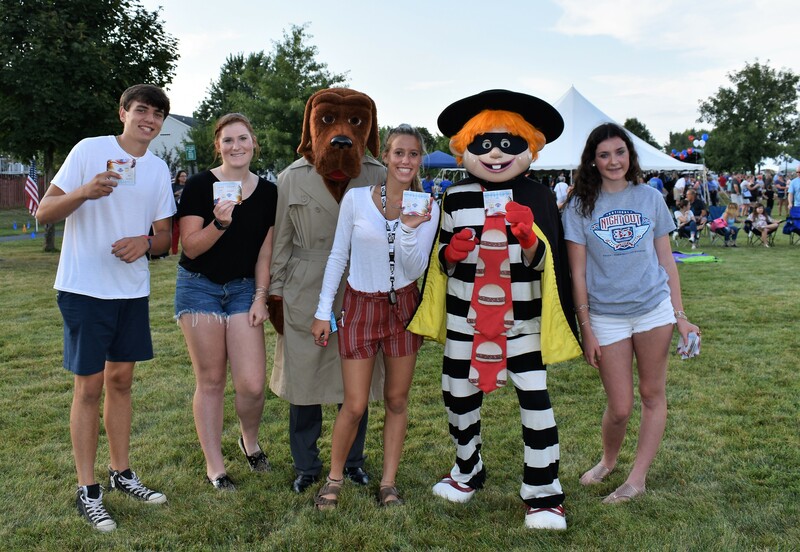 For more information about events provided by the Bear Family McDonald’s, please contact Community Relations Director Julie Travers at julie.travers@comcast.net.